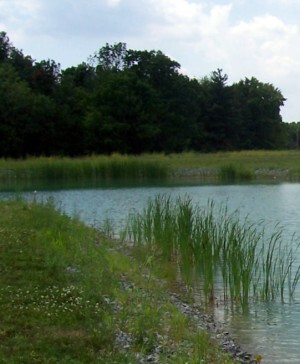 The Pond Report assists pond owners, wastewater managers, municipal pond managers, corporate pond owners in any aspect of aeration, bacterial and chemical additives as well as beautifications. We have clients across North-America and work with private pond owners, municipalites and large and small clients from industrial to water gardens. We can assist you with layout and design and technical operational guidelines for large and small aeration systems, dock bubblers and deicers as well as provide recommendations for fountain choices and best value purchasing for your organization, group or business of bacteria and algae control products. Our clients include private pond owners, water-garden enthusiasts, golf-course superintendants and grounds keepers, landscape architects and landscapers, engineering firms and consultants, municipal managers, wastewater plant managers, pond and lake home-owner associations, preservation groups and mining companies. From algae control and aeration we can help create the proper program for your pond. If you are a group, a private pond owner, a small water garden enthusiast or a large commercial operation we can assist with our range of products and network of experts throughout the USA.